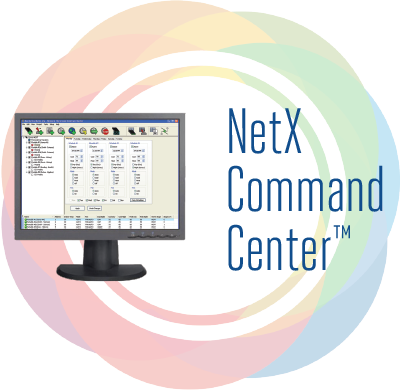 The NetX Command Center software is at the heart of our simplicity for setup and operation of the NetX™ XBus and StrongMesh™ network thermostat systems for end users on Windows-based personal computers or servers. 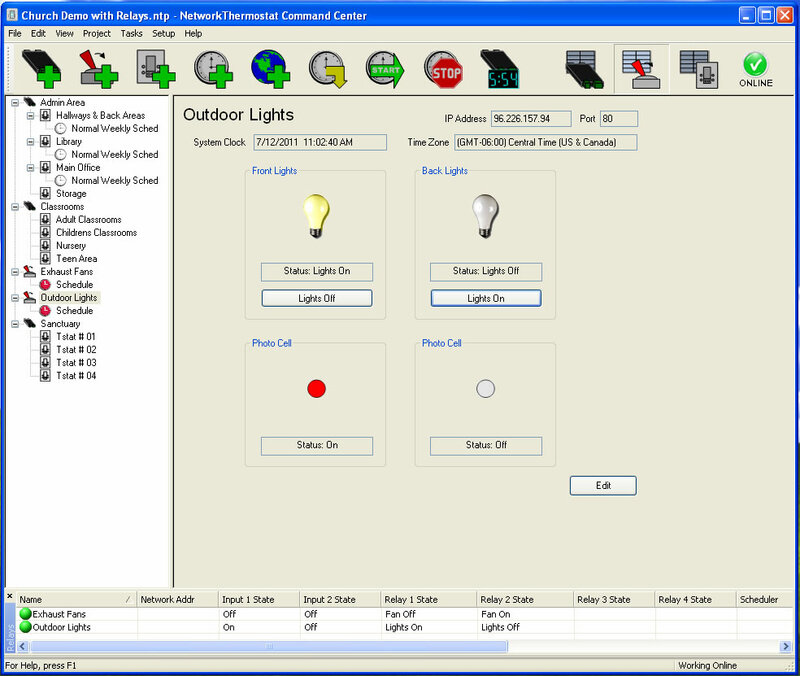 Whether you're using the software locally (within your location) or as an IP thermostat over the Internet, simple point and click capabilities allow you all the ease of use and flexibility you desire to manage your HVAC from anywhere in the world. 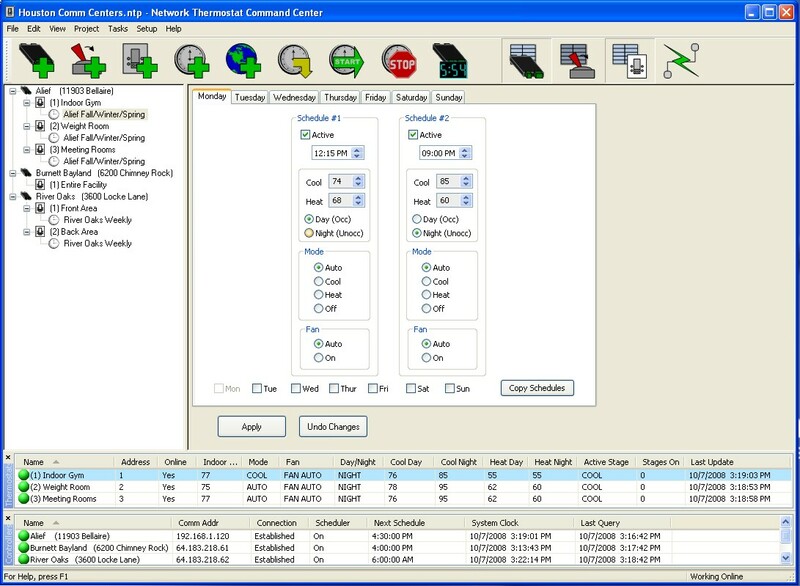 Monitor thermostats, make changes 'on the fly' for temporary settings, create and copy schedules, set alarms, and log and graph historical operation data. 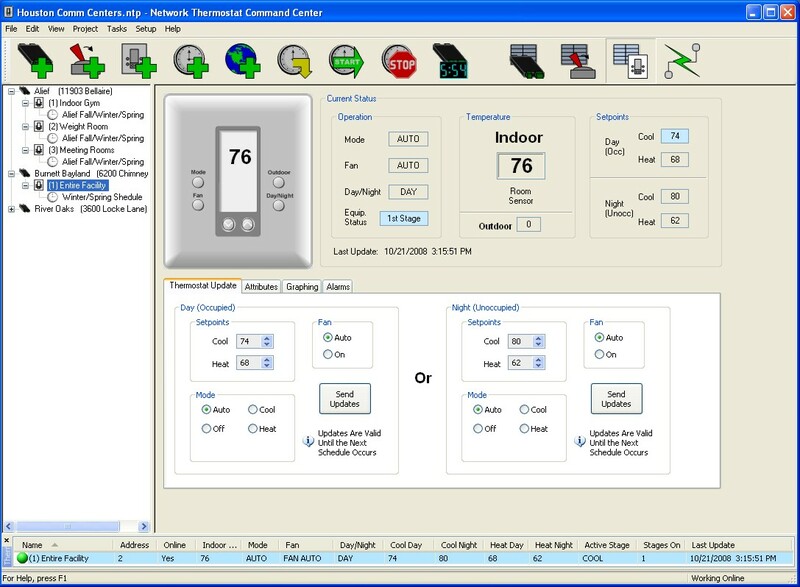 This simple power allows you the ability to control your energy consumption and remain comfortable at the same time.